Would you Like $75 off of your initial service? If you sign up for one year of our bi-monthly service, we will give you 50% off of the first treatment! This service agreement covers 6 treatments over the course of one year (the initial treatment, plus 5 additional treatments every other month for $72 each). The contract can always be cancelled by giving notice 30 days before your next scheduled treatment. 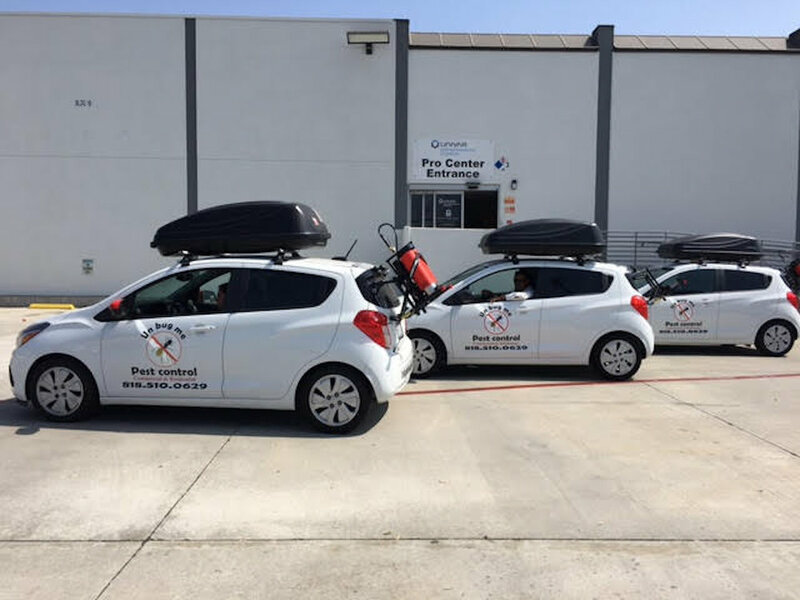 At the time of your initial service, your technician will provide everything you need for one year of quality pest control services! UnBugMe Pest Control offers bi-monthly services for homes and businesses with 50% off the initial service when you sign up for a year! We take pride in providing our community with high quality service at an affordable price. 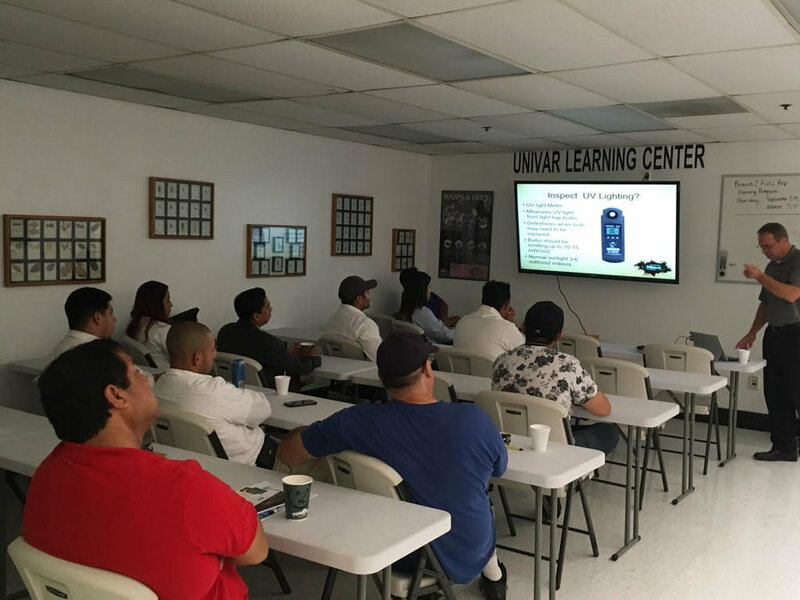 Give us a call at 818-510-0629 Or Visit UnBugMePestControl.com to learn more!